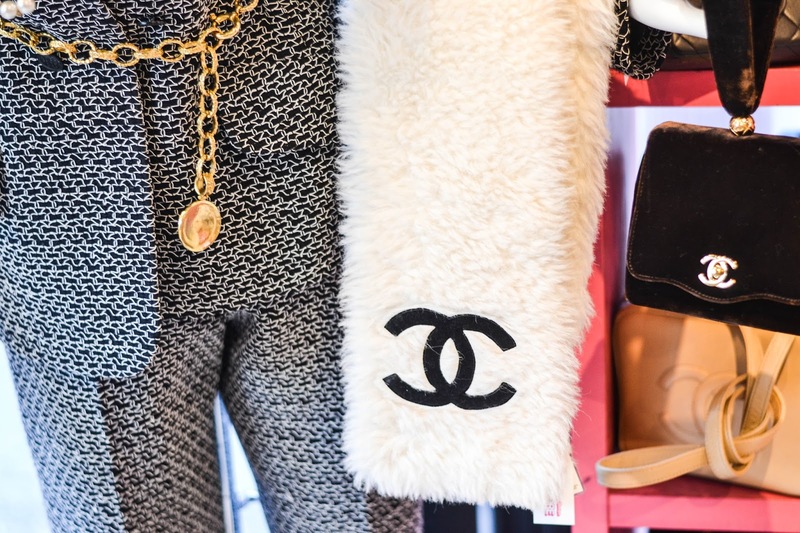 The Equinox Fashion: Where to Shop Vintage Chanel in Tokyo? 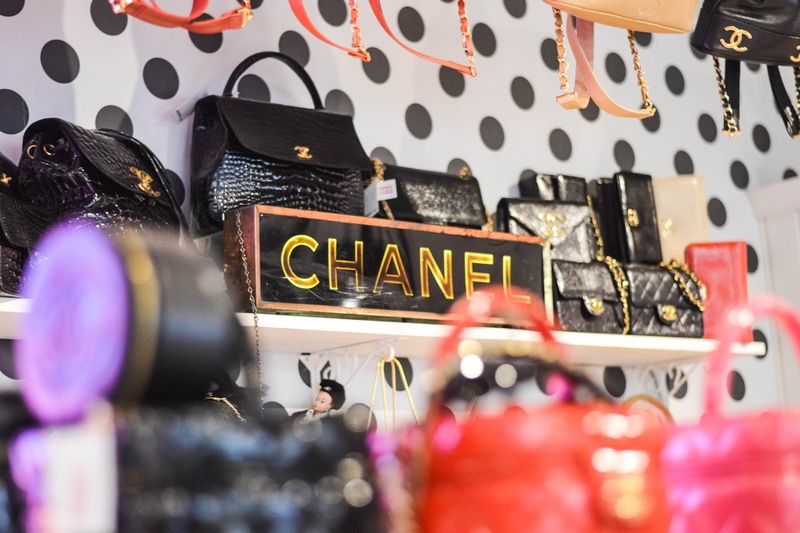 Where to Shop Vintage Chanel in Tokyo? 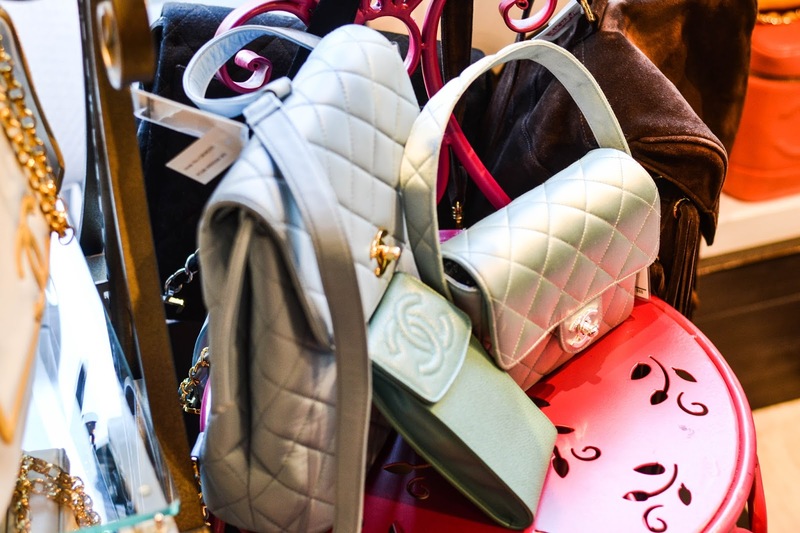 If you are a fan of vintage Chanel bag, you should not miss this shop when you go to Tokyo. 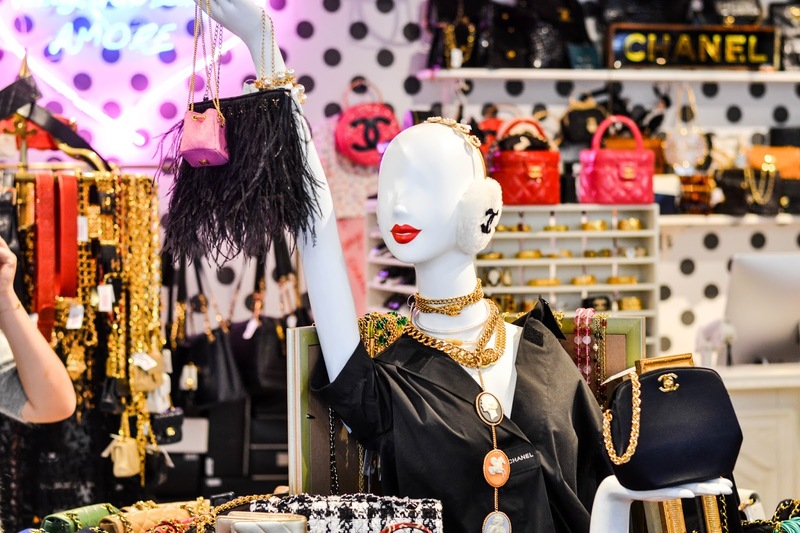 In fact, Tokyo is one of the cities that famous for the luxury second-handed items. 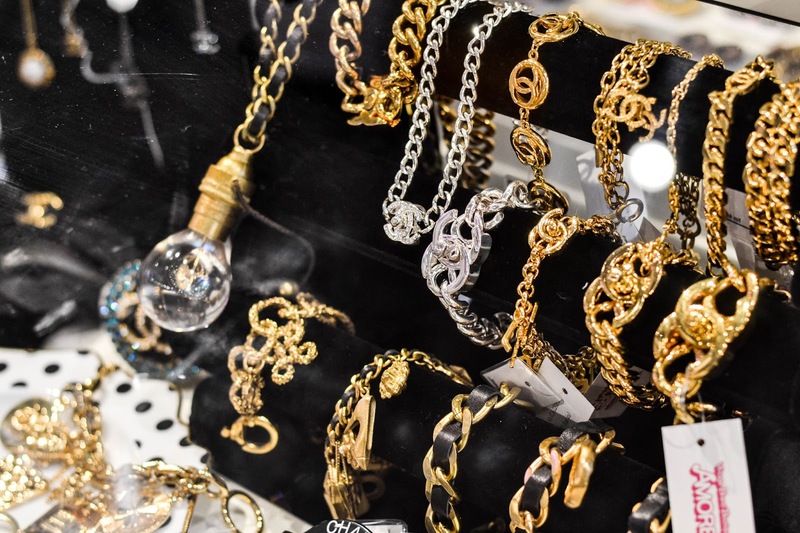 I went to many shops, and literally surprised by the goods collected from the buyers. To be honest, some of them I had never seen before, especially those from the 70s and 80s. As a a fashion & travel blogger of The Equinox Fashion, here I have one of the spots to recommend. 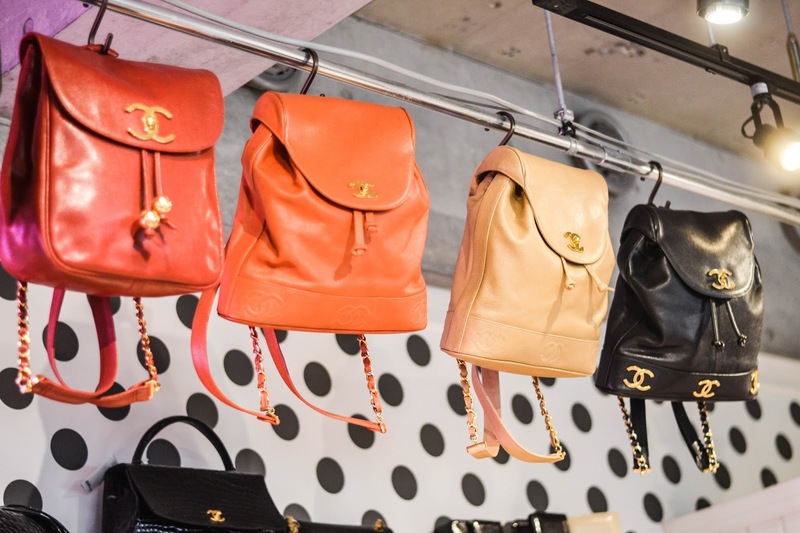 Where to buy the vintage Chanel bag in Tokyo? Here I have the answer for you. 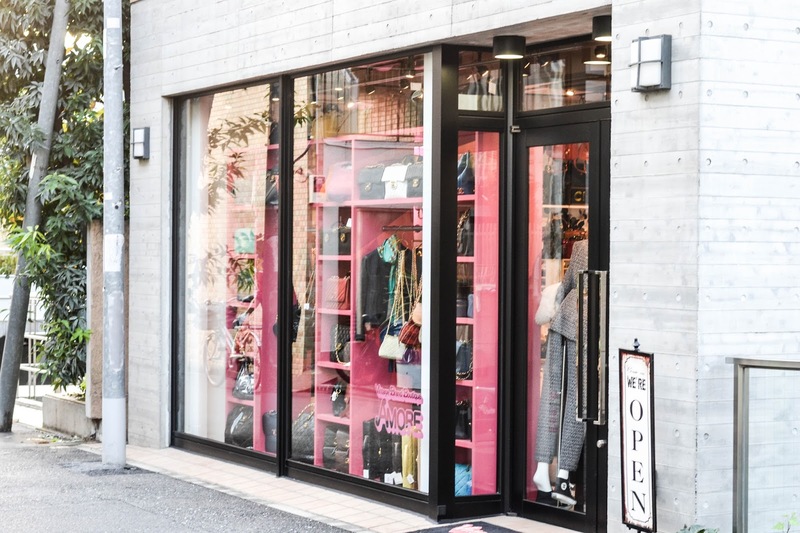 At AMORE vintage Tokyo, you will find loads of cool stuff inside the vibrant pink store. Actually, there are two branches you can stop by, but the one I went to located at Omotesando, one of the high-end areas of Tokyo. 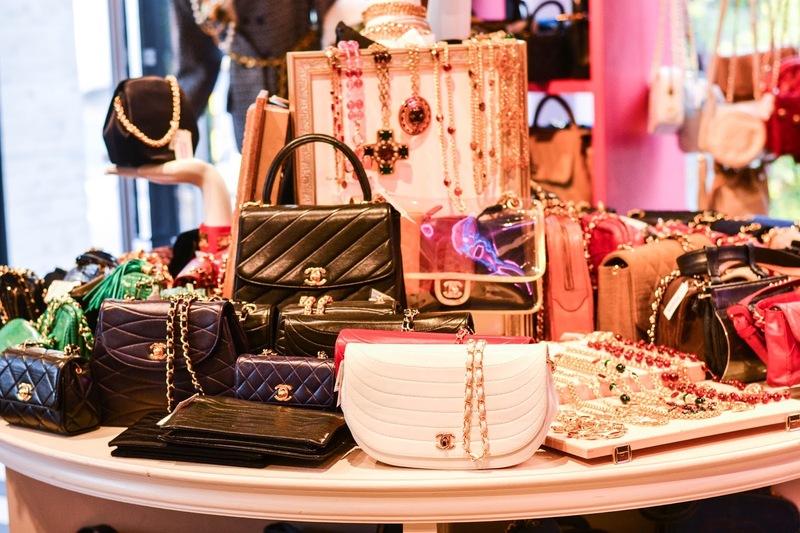 Not only the luxury second-handed stores, but also famous cafe such as ELLE Cafe is situated around the corner. Why I love AMORE vintage? 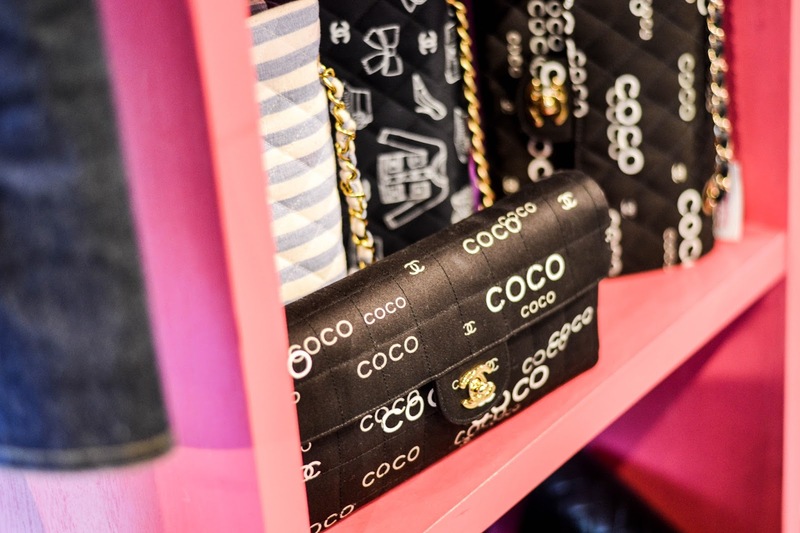 I think they have more of Chanel products, compared to other places. 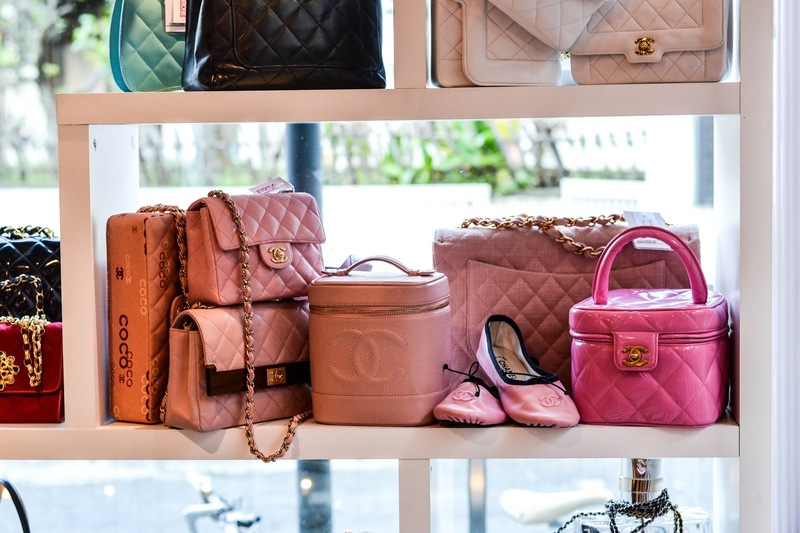 Honestly, I had never seen pastel pink or blue Chanel bag before, because they literally sold our very fast. However, I was amazed by the collection here. 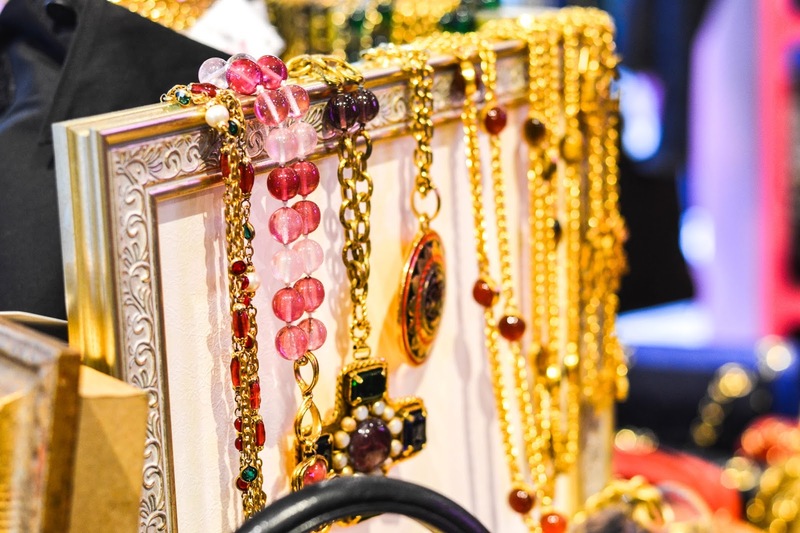 Not only the bags, but also clothes, hats, brooches, and etc. The average price I noticed was over 100,000 yen. However, not that bad right? Because you cannot even find these beauties randomly at the department store. This place seems really cool! 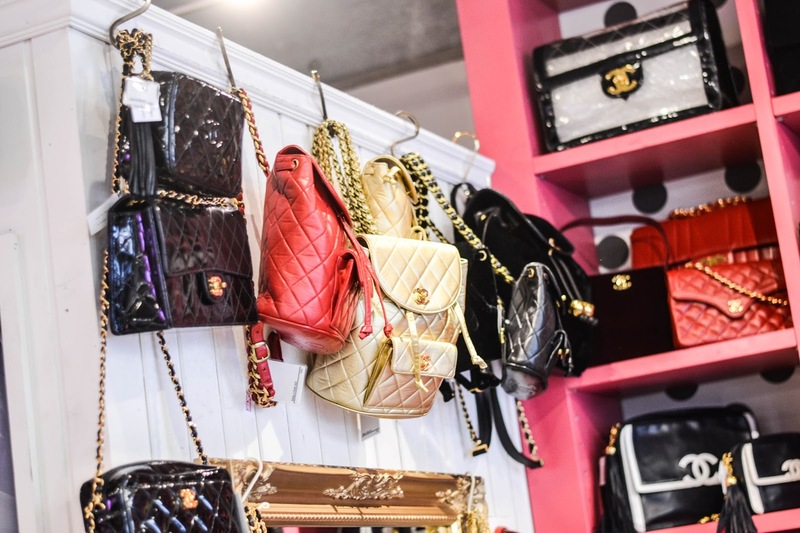 All of the bags and accessories are super eye catching. I have to visit someday if I ever go to Tokyo. Oh I'd love to browse that store, how fun! 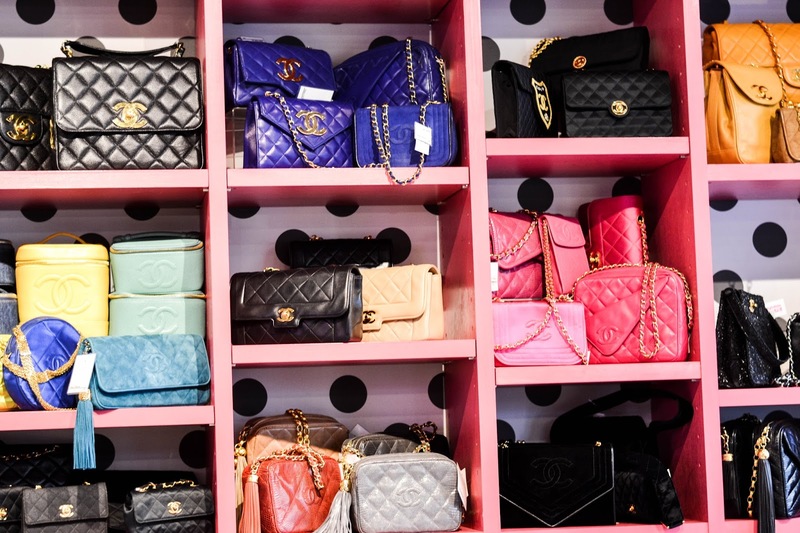 We have a consignment store here that sells bags, but not as many Chanels as this! OMG this place looks like heaven! 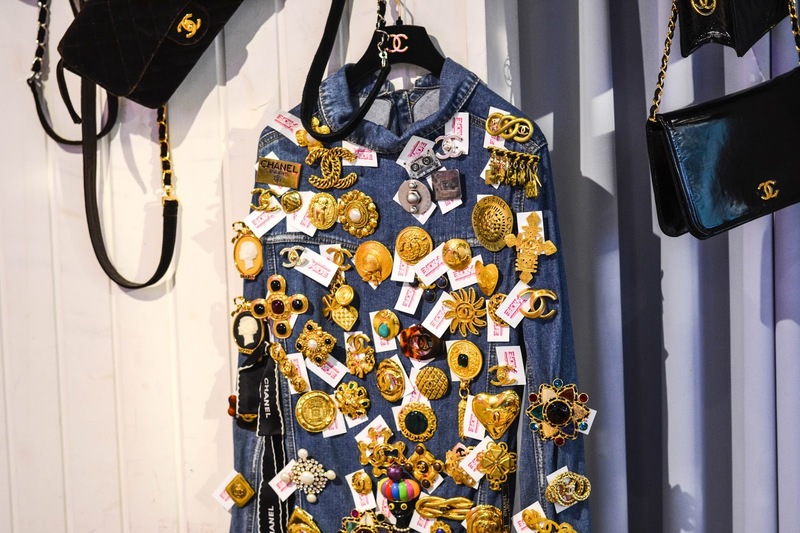 Seriously, I remember my friend went to Tokyo and she showed me photos of all the pre-loved Chanel there. It's crazy how much there is!